To all my readers that use Twitter - Follow for the chance to WIN!!! Just that easy !!! @SwatchUS reached 2500 followers !! 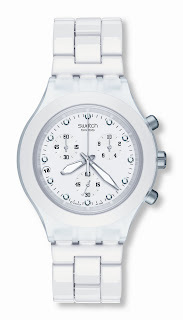 @SwatchUS will be randomly giving away a Swatch a day until 12/31! 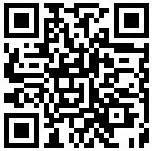 Follow today , I do !!!!! 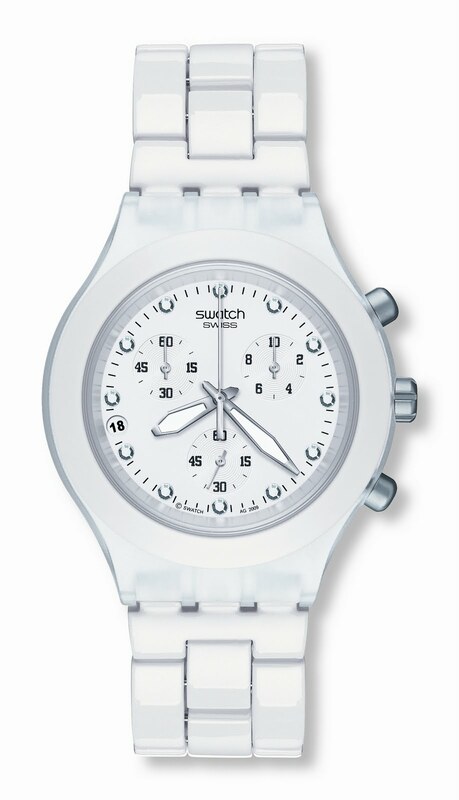 The New White Full Blooded Swatch. Oh wow! That is awesome of Swatch! My wife would love this. I'm sure she already knows.